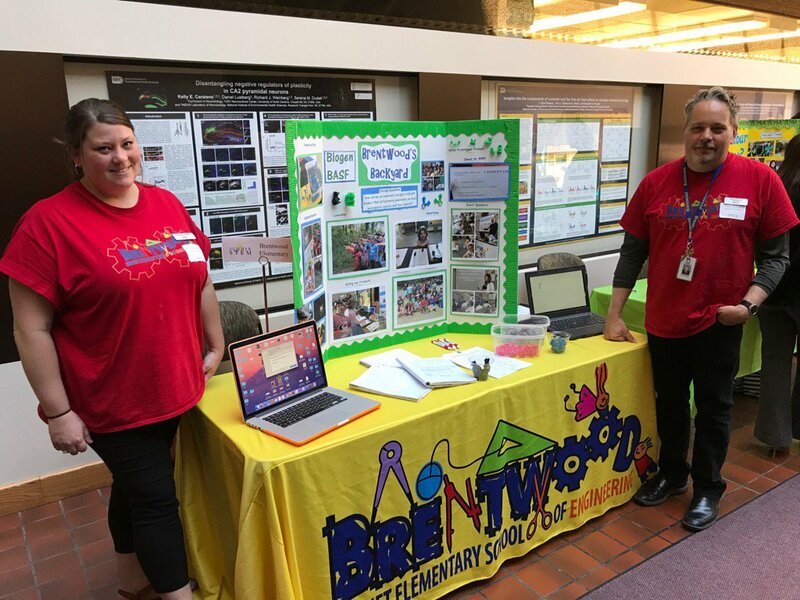 WakeEd Partnership has provided Brentwood Magnet Elementary School of Engineering with invaluable support in the school’s mission to engage and empower every student engineer to achieve his or her potential. Two highlights of this partnership have been involvement with the SummerSTEM and Partners Read programs. 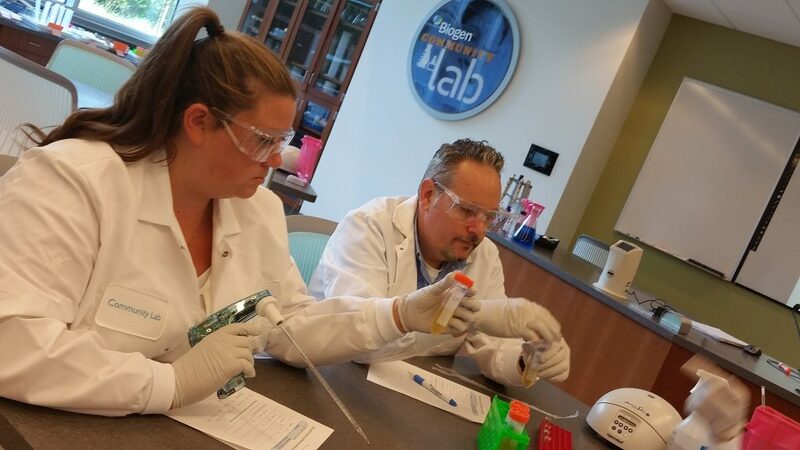 The SummerSTEM program allowed two Brentwood Magnet Elementary School teachers, Mr. Greg Eyman and Ms. Kimberly Ratliff, to immerse themselves in the work of STEM-focused businesses and organizations. 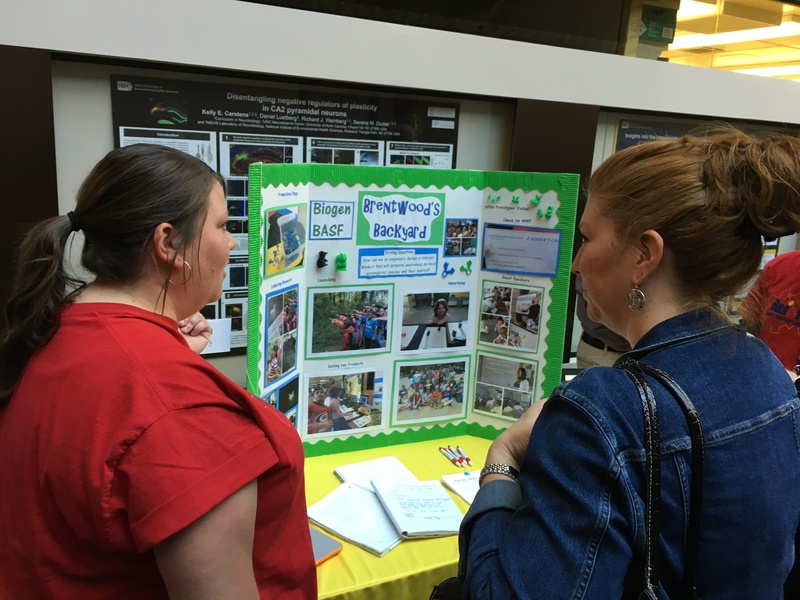 This experience informed their work as they collaboratively crafted a Project Based Learning unit that successfully engaged students in innovative and relevant learning. 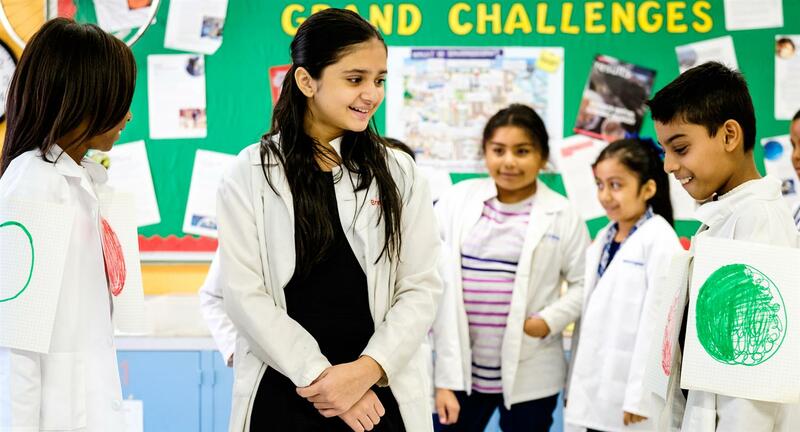 The unit, titled “Brentwood’s Backyard,” enabled fourth grade student engineers to explore an area ecosystem, research an animal and its habitat, and create a 3D-printed product based on the animal; it culminated in raising awareness and funding for a charity that could benefit that animal. During the unit, students used a camera trap to collect visual data of animals on school grounds. Through a STEM Expo the school connected with eMammal, which provided the school with access to both the camera trap and a guest-speaker visit from a scientist working at the North Carolina Museum of Natural Sciences. Students created their animal-themed products (such as a deer ring and raccoon necklace) on a 3D printer that was purchased through an Idea Crucible grant, also courtesy of WakeEd Partnership. 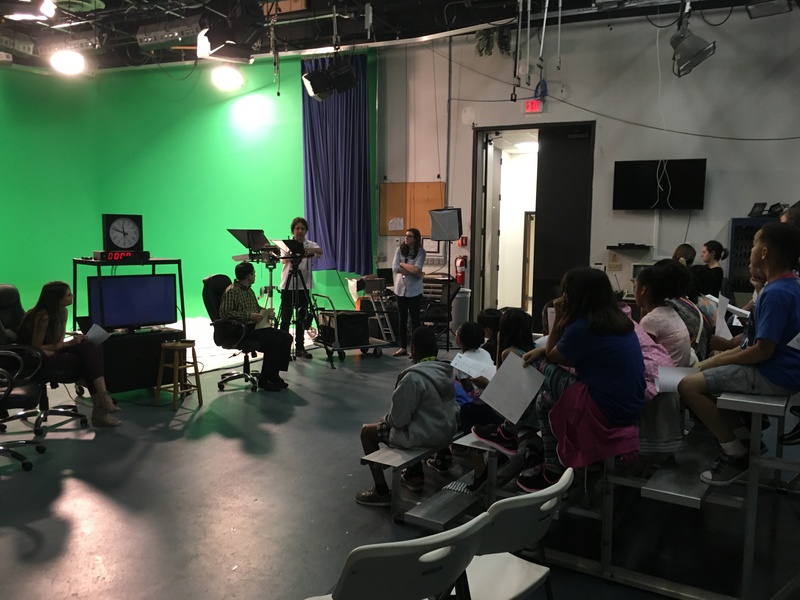 To aid in considering marketing for their products, students took a field trip to CW22’s TV studio, to watch how professionals engage in planning, writing, shooting, and editing a commercial for products or services; this field trip was made possible through a connection established at another WakeEd Partnership event, the STEM and Global Studies World Café. 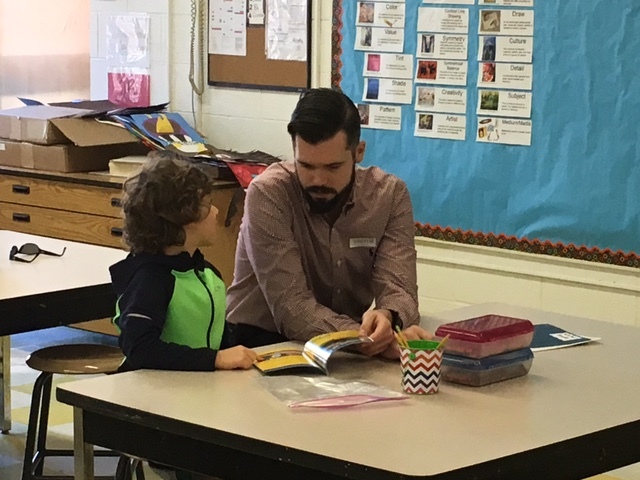 In addition to support for Project Based Learning, WakeEd Partnership’s Partners Read program enabled Brentwood Magnet Elementary School to benefit from community involvement in reading; the school hosted volunteers from Sinclair Broadcasting who read with first grade students on a weekly basis. The volunteers enthusiastically encouraged a love of reading and built reading confidence with their partner students. The enjoyment students experienced in reading with their mentors was clearly evident, and students simply could not wait for their Partners Read time each week. Because of WakeEd Partnership’s support with resources and community connections, students at Brentwood Magnet Elementary School have been able to fully engage in innovative and relevant learning opportunities that help them become collaborative, creative, effective communicators and critical thinkers.